Fullriver DC224-6 - Solacity Inc. 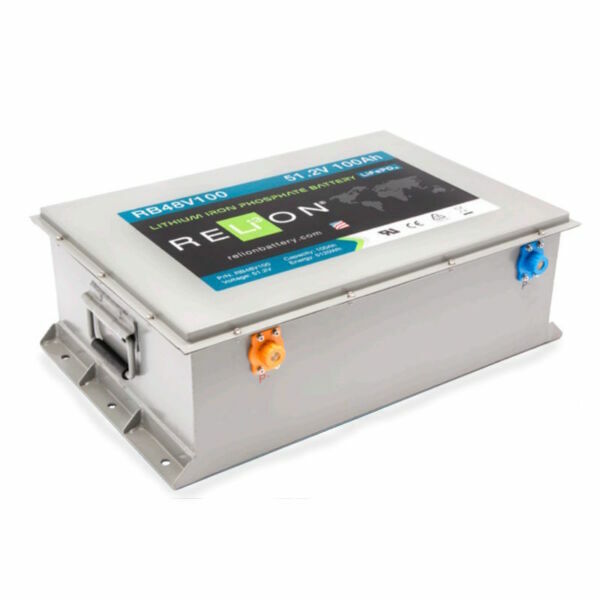 Sealed AGM batteries are maintenance free, and can be placed anywhere without having to worry about fumes. AGM batteries are also somewhat more frost-proof vs. regular flooded lead-acid batteries, making them suitable for use in cold places. 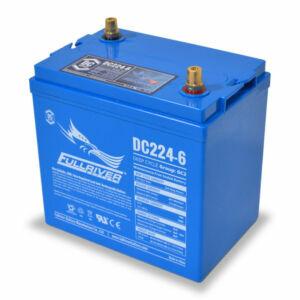 Since their founding in 1995 Fullriver has built a great name for themselves in the world of deep-cycle AGM batteries. 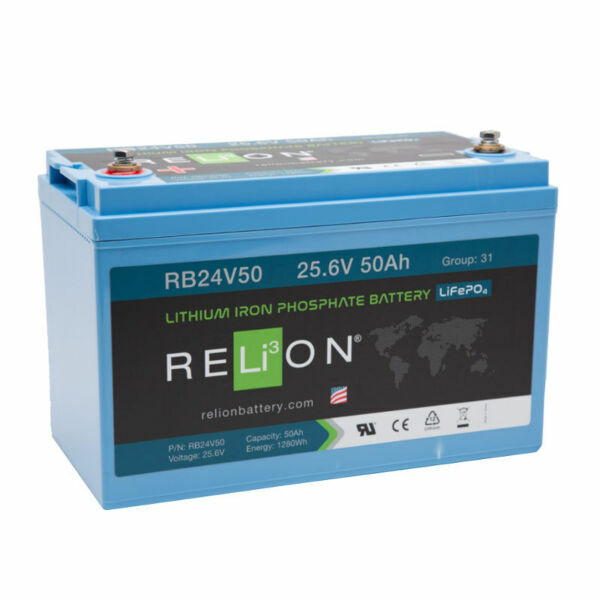 So much so, that one of the large and well-known battery makers now has their AGM batteries made by Fullriver, and then OEM’d to show the big brand on the label. 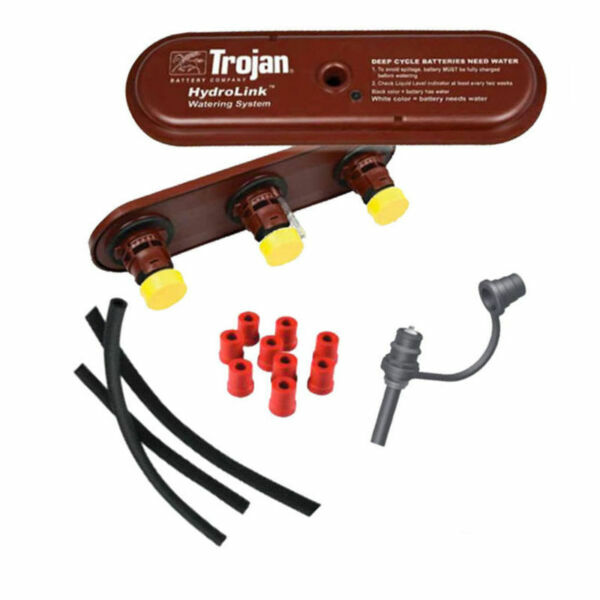 With their 7-year warranty Fullriver stands behind their batteries! Unlike many battery producers, Fullriver controls the entire manufacturing process. The grid casting, plate pasting and final assembly are all done at their award winning manufacturing facility. The importance of this cannot be overstated, as it ensures total quality control. In fact, they earned a number of quality assurance certifications including; ISO9001, ISO14001, ISO18001, UL, CE and TUV for quality production systems. 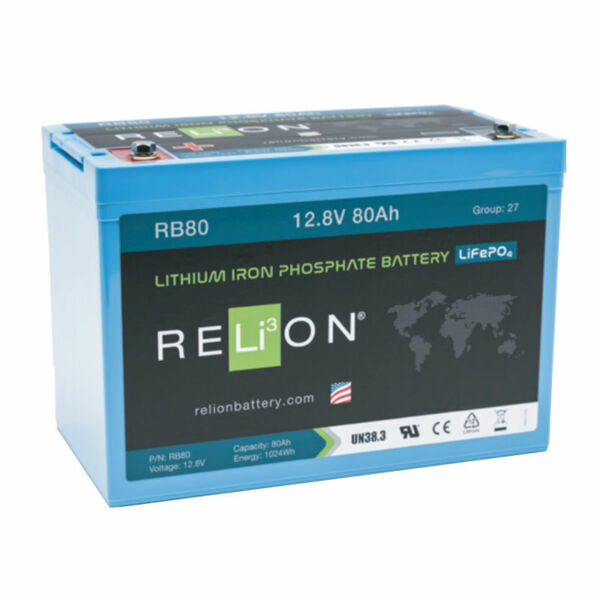 Today, their manufacturing facility covers 800,000 square feet, which produces a wide range of 2, 6, 8 and 12 volt batteries, in all BCI, DIN and JIS sizes. 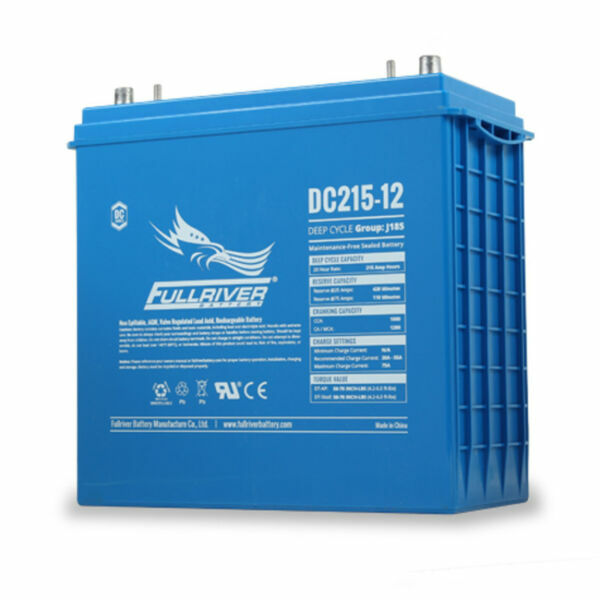 Each Fullriver DC Series, Full Force and HC Series batteries are designed to be deeply discharged and recharged hundreds of times. With the sealed, maintenance-free aspect of all their AGM batteries, you can simply “Set it” and “Forget it”. Solacity can help you with proper sizing of your battery bank, just contact us!